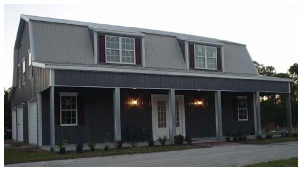 Available in sizes from 100 to 8000 square feet. 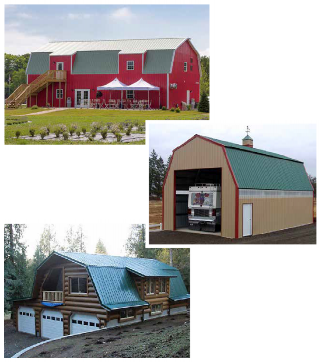 Pascal Steel is an Authorized SimplyTough Metal Buildings Dealer with over 60 years in-house experience constructing pre-engineered metal buildings; including the Gambrel, Gable and Lean-To style of pre-engineered buildings, barns, warehouses and more! As your SimplyTough Dealer, Pascal Steel’s designers, builders & erection team will integrate SimplyTough Systems for a wide array of structural systems. 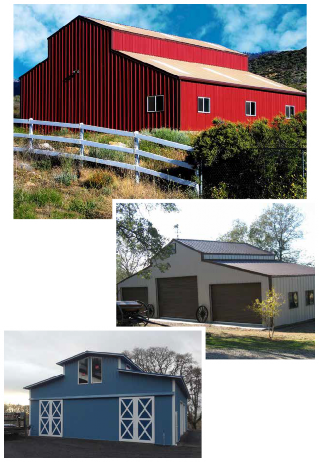 Pascal Steel can design a SimplyTough building to virtually any desired dimension to achieve the optimal solution for your building requirements. Pascal Steel partners with you in designing and customizing your building with an innovative software which adjusts to local building codes. Pascal Steel provides engineering drawings. Pascal Steel provides construction permit drawings for submittal to county office. 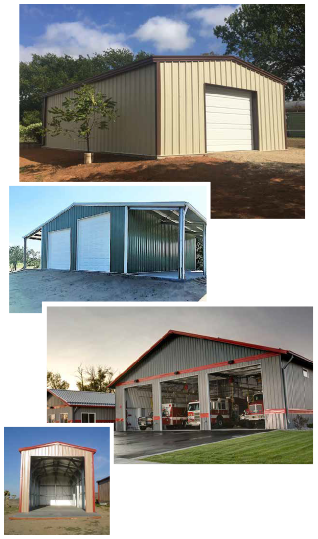 Upon approval, Pascal Steel arranges material delivery for Pascal Steel or third-party installation.